Showing recent results 886 - 900 of 4500 products found. 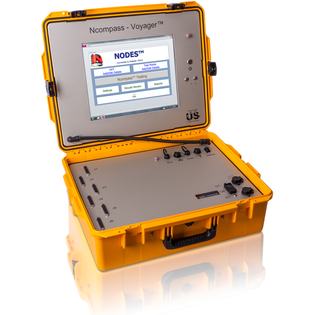 This family of testers is available as the portable Ncompass-Voyager™ tester with 128, 256 or 512 test points, and it is available as a 19” rack-mount system – the IFD & Isolation System (IFDIS™) – with thousands of test points. 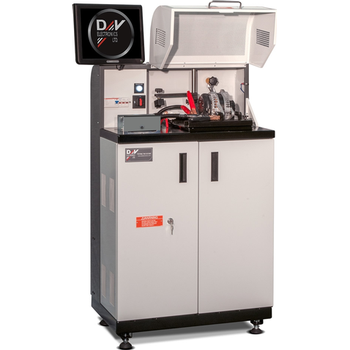 Testers are available from Copernicus Technology for purchase or lease. Alternatively we can provide the full test service for you and we also provide all the corresponding test accessories listed under the Test Equipment menu button. Hydrostatic head pressure tester is designed to determine the resistance to water penetration of materials by hydrostatic pressure method. By measuring the opposition to the passage of water through the tested specimen, the tester is to provide standard testing conditions for operator to note the test terminal point. The tester is primarily intended for ducks, tarpaulins, tentings, waterproof materials and other materials which are used for impermeable application, such as chemical protective clothing or medical protective clothing. 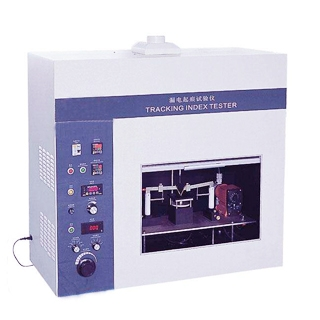 Tracking index tester which is also called as tracking tester is for the determination of the proof and comparative tracking indices of solid insulating materials on pieces taken from parts of equipment and on plaques of material using alternating voltages. By providing comparative tracking index (CTI), proof tracking index (PTI), electrical erosion (as required), the tester can help people to evaluation the safety of electrical apparatus. 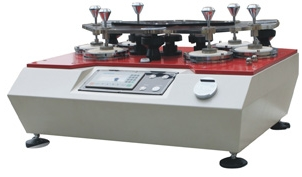 By providing a defined load, a translational movement tracing a Lissajous figure and abrasive medium, martindale abrasion tester is professional designed for determining of the abrasion resistance of fabrics including specimen breakdown, mass loss and appearance change. The tester can also use to determine the resistance to pilling and surface change of textile fabrics. With accessories, the tester is to determine abrasion resistance of lining and insock for personal protective footwear. It is widely used to evaluate the properties of clothes fabrics, coating materials, wool fabrics, nonwovens and other special materials for protective equipment. nstron®'s CEAST Melt Flow Testers are specifically designed for easy and accurate measuring of the Melt Flow Rate (MFR) and the Melt Volume Rate (MVR). 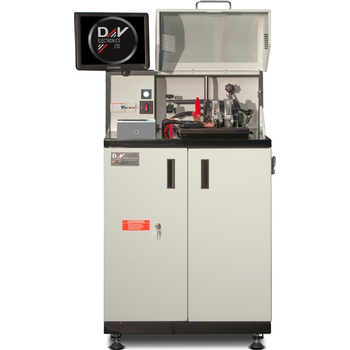 CEAST Melt Flow Testers range from systems that perform a simple manual test procedure to semi-automated testing systems performing multiple weight tests. Our testers meet ASTM and ISO standards. 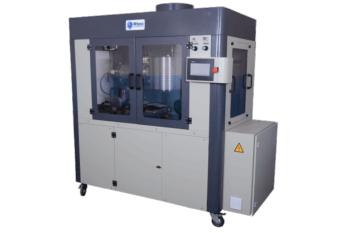 The state of the art Rtec Air jet erosion tester AJ-5000 allows to test repeated impact erosion test that delivers a stream gas with abrasive particles. 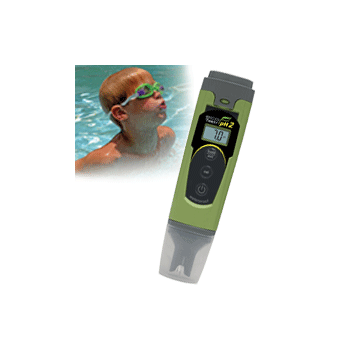 The tester comes with close loop temperature control upto 900C. 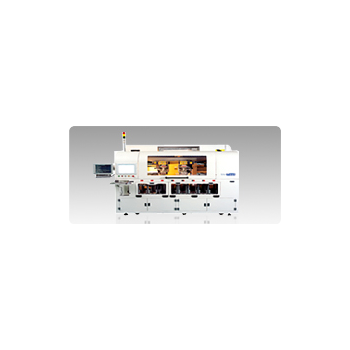 The tester is used to rank erosion of various materials, coatings etc. across a wide range of abrasive particle materials, shape, size at various temperature and impact speed. Bulk Density Tester Series - Qualitest International Inc. 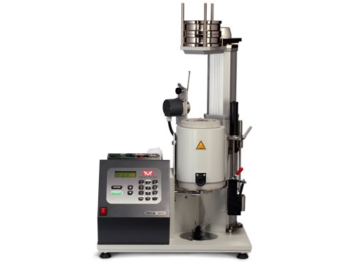 The Apparent Density Tester - Bulk Density Tester series testers are used to measure apparent density, bulk factor, and where applicable, the pourability of plastic materials such as molding powders. There are three methods according to ASTM D 1895 that are applicable to various forms of these materials that are commonly encountered - from powders and granules to large flakes and cut fibers. 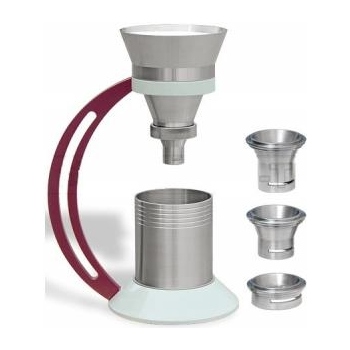 The apparatus consists of a measuring cup which is polished inside and a funnel. 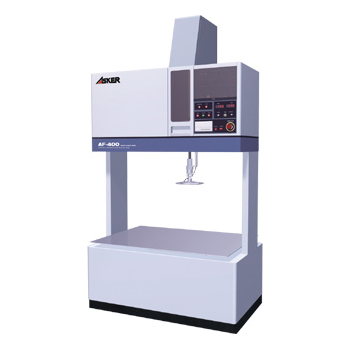 Automatic Hardness Tester AF-400 Series for foams is totally changed the models and ASKER Flagship is born here. 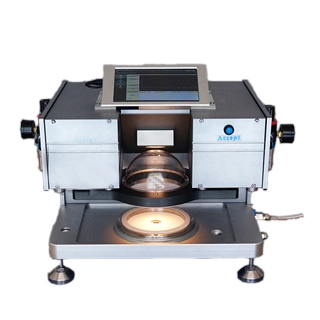 AF-400 Series is Automatic Hardness Tester for flexible urethane foams to be used for cushion materials in such products as car seat, furniture, and bedding, and for other kind of plastic foam. The application tester tests the memory devices such as graphic memory and HDD buffer memory in a specially designed condition made similar to actual PC and Server environments. In fact the graphic memory has releatively higher speed, test expense and quality standard compared to main memory, stressing the importance and the need of the application tester. Fully computerized controlled CCD Head-light Beam Tester, with fully automated vertical and horizontal movements, with automated searching of the hot spot of the beam. 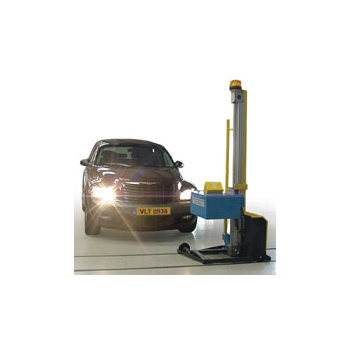 This robot type Headlight Beam Tester is connected to the Vehicle Test Lane Computer system and displays instructions and results to one of the large overhead SVGA monitors of the Test Lane. 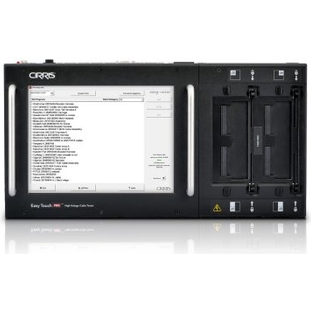 Multipurpose computerized testers for alternators and starters. It has been designed to interface with modern "smart alternators" that communicate with the vehicle's computer. The testers feature easy step by step test setup instructions with pictures and clear descriptions so prior training is not necessary.